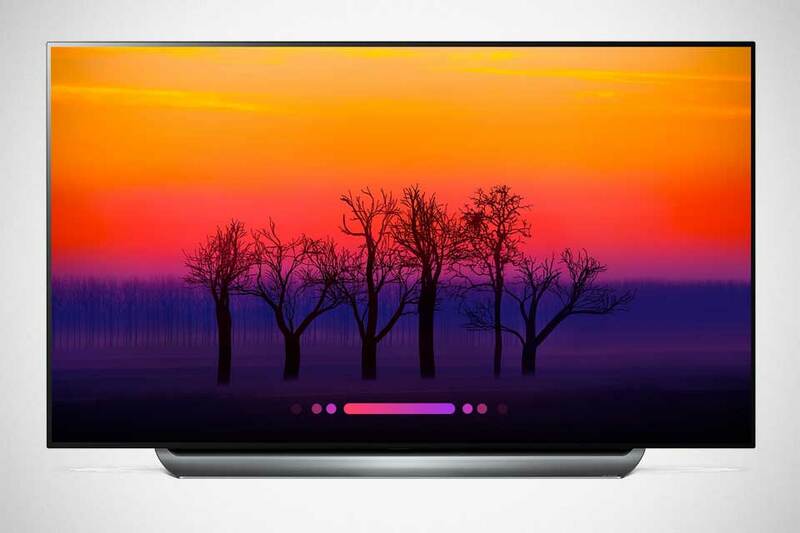 The hottest, non-visible thing in 2018 will be artificial intelligence. 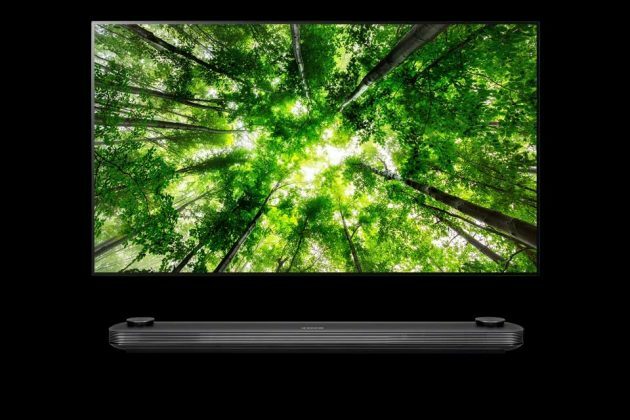 Not only this potential sci-fi nightmare technology has made its way to smartphone, it now will make its presence felt in TVs too – all thanks to LG. 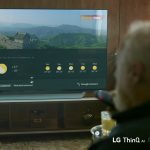 LG has just announced the company’s 2018 TV lineup which will comes with ThinQ artificial intelligence technology out-of-the-box. 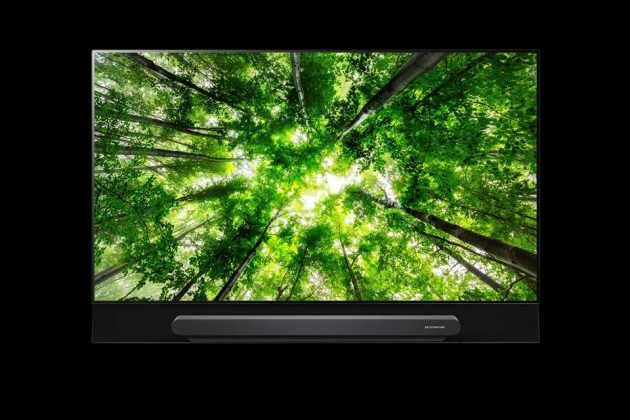 Select models will even have LG’s advanced α (Alpha) processor which LG hope they (the TVs) will help it “solidify its position in the global market for premium TVs.” All told, LG has unveiled ten new AI-enabled OLED TV models for 2018 at a launch event in Seoul, South Korea on March 5, 2018. Included in the lineup are W8, G8, E8, C8 and B8 models. Depending on the model, the TV may boasts design features like Picture-on-Wall, One Glass Screen, Picture-on-Glass, and Cinema Screen. 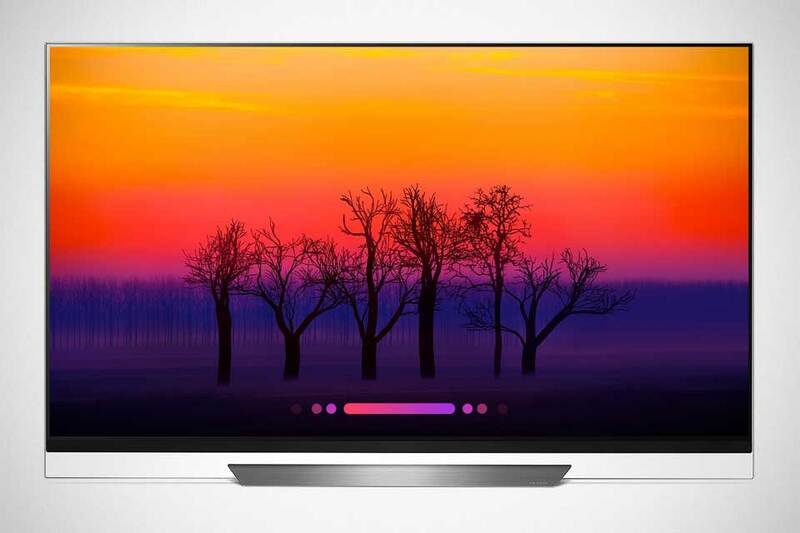 Screen size for these new models range from 55 inches to 77 inches, but fret not if you are looking at smaller than 55 inches TV because, nine AI-enabled Super UHD TVs, including model SK95, SK85 and SK80, will be available in sizes that vary from 49 to 75 inches. 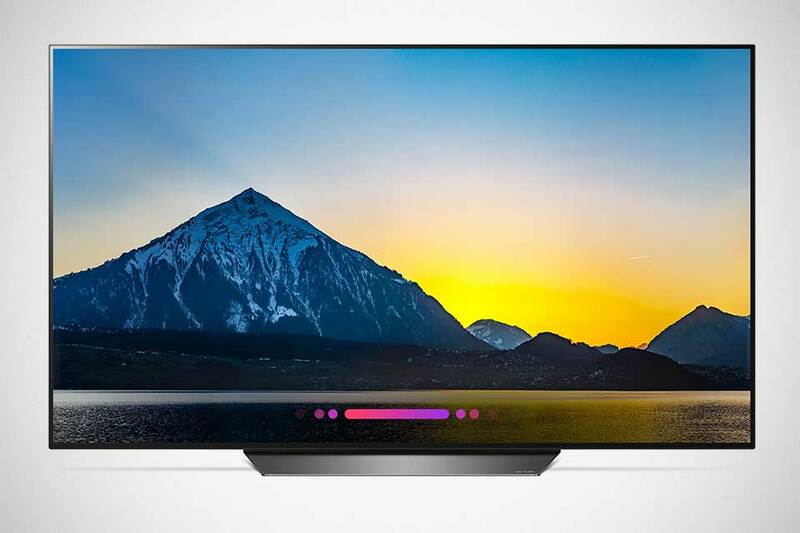 Among the new flat screen TVs revealed, a handful of them also touts LG’s α (Alpha) 9 intelligent processor which will bring with it enhanced image rendering, more accurate colors from virtually any viewing angle, and perfect black levels. 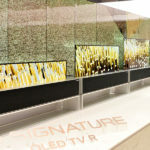 Some of the TVs in the lineup will be powered by LG’s α (Alpha) 7 processor which, in conjunction with Nano Cell and Full-Array Local Dimming (FALD) backlighting, offers what LG claims as the “most advanced LCD picture quality ever with deep blacks, enhanced image rendering, improved shadow details and accurate colors with the widest viewing angles.” And then, there is, of course, Dolby Atmos to round what the entertainment package. The AI in these Super UHD TV, together with Natural Language Processing (NLP), will let you voice to control the TVs. With Deep ThinQ, it will also support services based on the Electronic Program Guide (EPG) to quickly locate channel with the desired content. 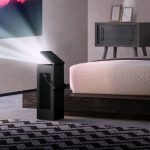 AI do not need exact word-for-word command. 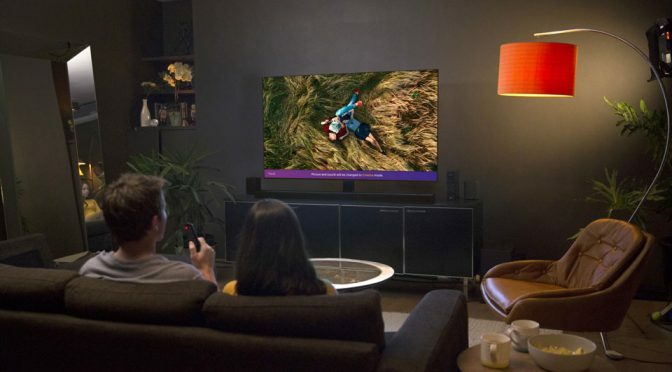 For example, if you want it to turn the TV off after this particular program, all you have to say is “turn off the TV when this program is over.” It is that simple. There’s no need to specify the program’s title or time. However, I am obliged to think that this will only get better with time with LG’s deep learning platform. 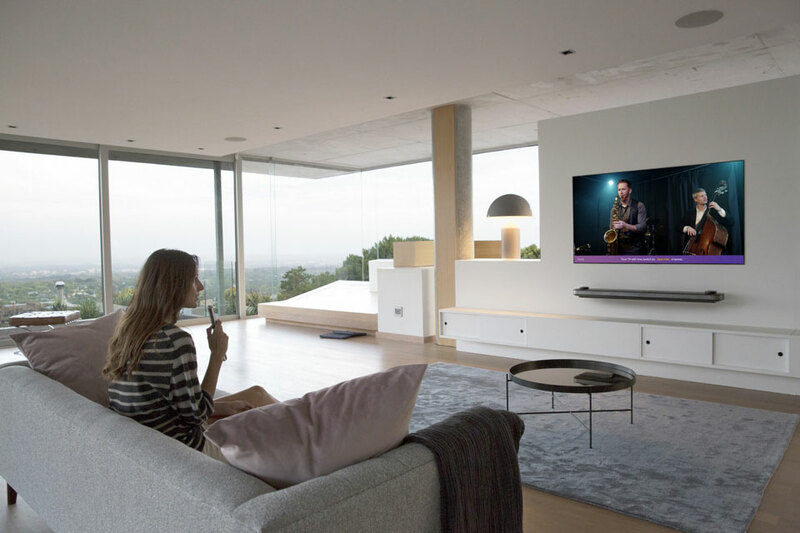 With LG ThinQ-enabled TVs, it can also become your home hubs to access all other smart home products, including robotic vacuum cleaners, smart lights and whatnot. Oh, wow. I cannot imagine how connected we are today. Perhaps, that is how Skynet will take over the world eventually? Nah. I am sure it won’t. Right, right? 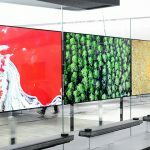 Anyways, LG did not say when these TVs will be available, nor did the company offer pricing details. I guess, they will be available when they are available. Oh, wait. 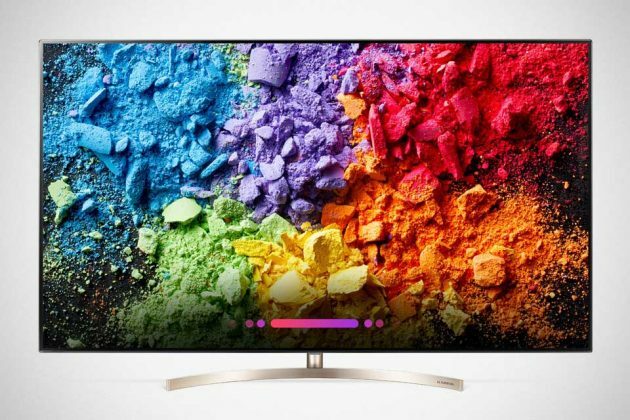 It looks like at least three models are listed on LG US website and it looks like prices will start at $1,599.99 for the 55-inch SK90 model and can run up to $2,599.99 for the 65-inch class SK95 model. You can learn more over at LG official website.